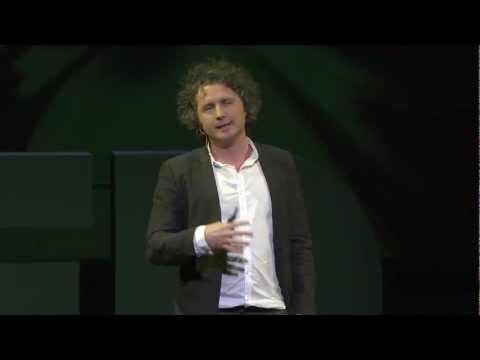 Ben Goldacre: Where’s the missing data? Thanks to industry and publication bias, a vast amount of research data goes unpublished, leaving doctors and patients to make critical decisions in a virtual information void, says Ben Goldacre. How can we make critical information available?